The good news is I've made a lot of progress with my story and am now looking forward to submitting it to a publisher. 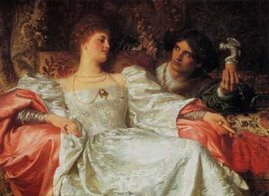 The bad news is that it's time to draft the wretched synopsis, a task most writers dread. Although I've published two stories before with the Wild Rose Press, and successfully employed the query and synopsis, this part of the publishing process never seems to get any easier. I've found it helps to break the task into sections. I have five chapters in my story, and as each section is edited and completed, I include it in the synopsis (hint: focus on major plot points, not descriptive details, in your synopsis). In the past, I've found Charlotte Dillon's website for writers to be one of the most helpful guides in writing a synopsis. Right now, I'm working with her "Writing a Synopsis" page, and though some of the links are broken, she still has a lot of information available. For instance, her "Synopsis Samples" page includes a variety of examples from published authors who generously agreed to share their synopses. I found Lucinda Betts' example especially useful, since it shows how to write an effective one-page synopsis. I find that looking at examples of other writers' successful synopses is inspiring, so now I'm returning to crafting my own. Happy writing! When I first began researching women's dress of the Regency era, I looked up lists of books on the topic, only to find many of these resources were out of my price range. Hence, the list below for budding researchers who don't want to exceed their budgets. 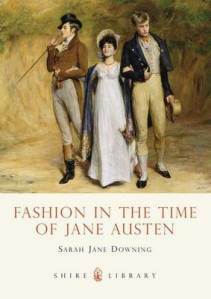 1.Fashion in the Time of Jane Austen is probably one of the most affordable books on this list. 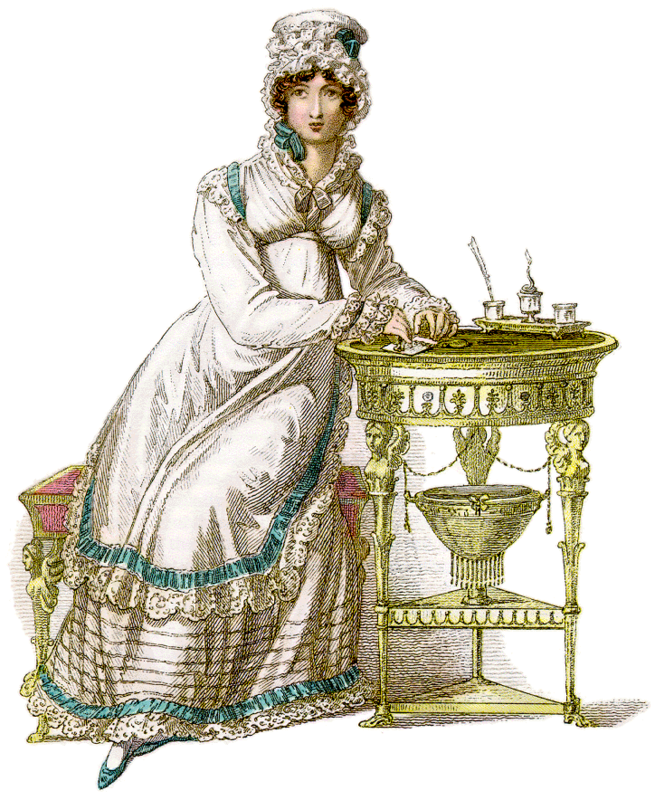 Although it is relatively brief, just 63 pages, Sarah Jane Downing includes numerous images to enhance the reader's understanding of the intricacies of Regency women's dress. 2.The Art of Dress was one of the first books I used when I began researching the history of women's dress. Jane Ashelford, a respected historian, uses the National Trust's costume collection to provide a broad survey of four centuries of fashion. The book contains a treasure trove of images and includes information on different styles and materials. 3. 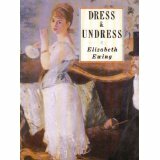 Elizabeth Ewing's Dress and Undress is essential if you wish to acquire a full understanding of the typical Regency woman's use of clothes. Ewing provides fascinating accounts of nineteenth century "bust improvers" and details on specific enhancement such as the divorce corset. This book will definitely assist romance writers and interest nineteenth century researchers in general. 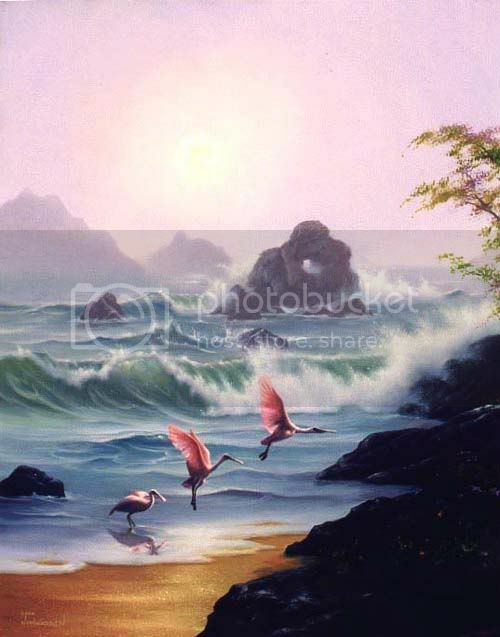 Cathy Decker's website provides hundreds of images for the serious researcher. I especially enjoy Decker's Regency Style Year-by-Year page, which is helpful for writers with a specific date in mind. Recently, Debbie Ohi posted a writing challenge on her Twitter account: Set a daily writing goal and stick to it for a full year. She takes a low pressure approach, emphasizing that it's OK if you miss a day as long as you are trying your best to meet the word count each day. Her best advice is to be realistic in choosing your daily goal; in other words, choosing the 1000 words a day challenge is great, but not if you're going to consistently fall short and then feel guilty and perhaps even give up on your writing. So, I'm taking Debbie up on her challenge and choosing the modest goal of 250 words a day. I'm currently working on my dissertation (and eventually hoping to get back to my short stories), so this challenge provides additional motivation and inspiration. Time to get back to work! Happy writing!